Located in the heart of the Central California's scenic coastal region, the Foxen Canyon Wine Trail offers an enchanting journey through the wine country. Running from Santa Maria in the north to Los Olivos in the south, the trail features some of California's most esteemed wineries and vineyards which offer tastings and tours. The trail also offers wonderful picnic spots at several beautiful vineyards. Pick up lunch at the hotel and enjoy a quiet afternoon in the vines. Are the wineries on the trail scattered? The wineries along the Foxen Canyon Wine Trail are somewhat scattered. However, most of the wineries are on the same road and it is a beautiful drive. 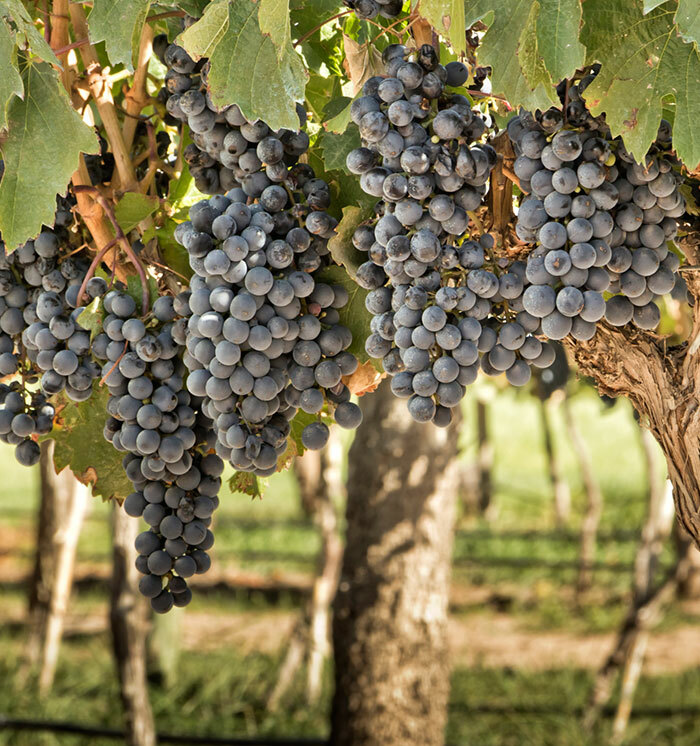 Vineyards include Firestone Vineyard, Curtis Winery, Andrew Murray Vineyards, Koehler Winery, Fess Park Winery, and Demetria Estate. Rhone wines are featured on the southern portion of the trail, and Burgundy wines on the northern side. Can I book a guided tour of the trail? Guided tours of the Foxen Canyon Wine Trail are offered by Break Away Tours and Event Planning. They can accommodate groups of various sizes. Spend the day touring this beautiful wine trail and learning more about what makes this region so unique.